Christine Flannery is an Aerobic & Fitness Association of America (AFAA) certified group exercise instructor. She has been teaching since 2005. 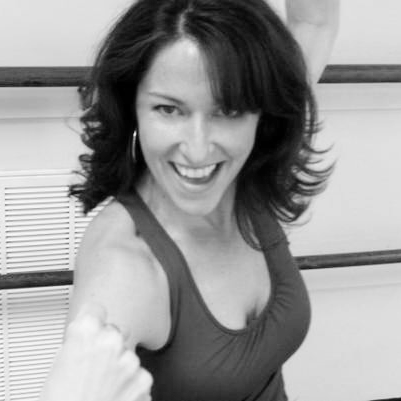 Along with teaching classes at Center Stage, Christine’s “Flannery Fitness” performs workshops and teaches at various fitness studios locally. Christine donates her time to promote children and women’s wellness at several events across the South Shore and Cape Cod. Her classes are inspiring, uplifting and are for everyone. Christine’s goal is to make exercise fun so students will look forward to, rather than dread working out. She believes keeping fit should be a fun lifestyle choice not a chore!